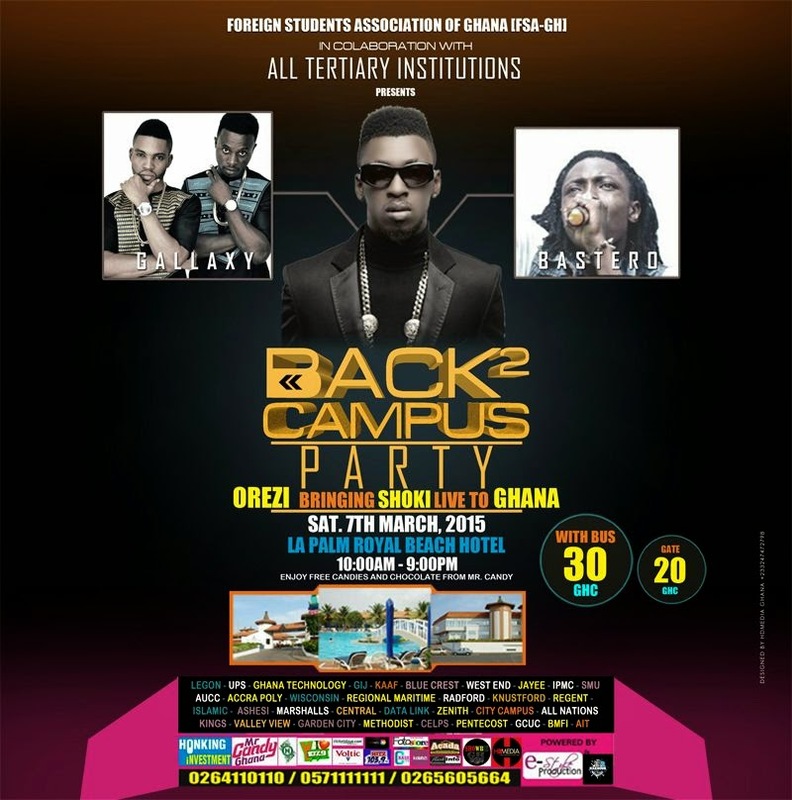 Foreign Students Association of Ghana (IFSA-GH) in collaboration with All Tertiary Institutions will be presenting ‘Shoki’ singer, Orezi in a show dubbed, ‘Back 2 Campus Party’ at the La Palm Royal Beach Hotel on Saturday, March 7, 2015 from 10am to 9pm with Ghs30 and Ghs20 bus fee. 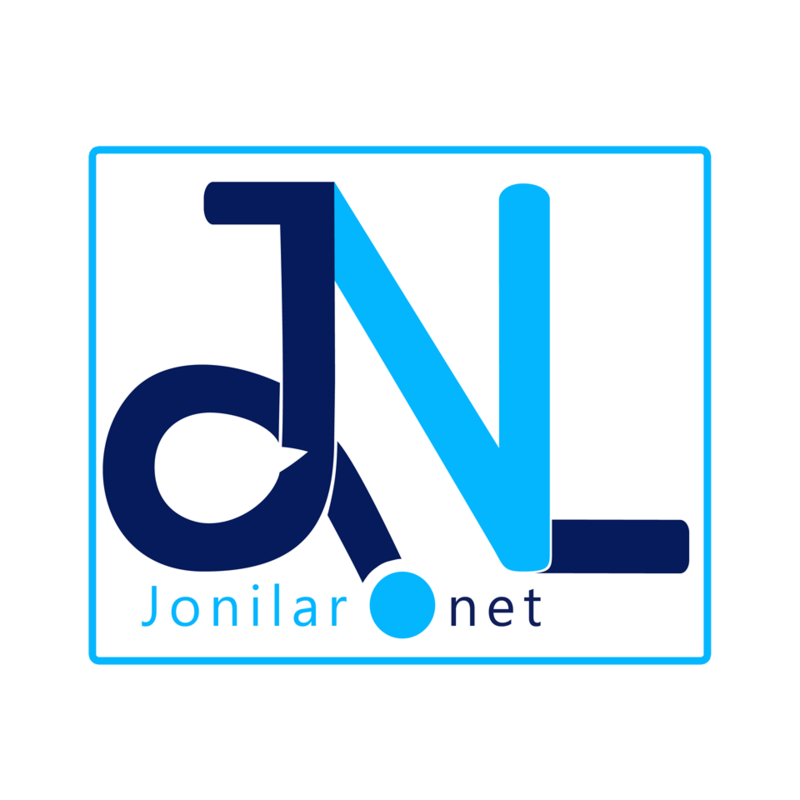 “I accepted the performance invitation simply because of the mad love Ghanaians are showing me. I see it on social media networks (Facebook, Twitter, etc.) and my Nigerian friends living in Ghana do tell me Ghanaians especially the ‘gehn gehn’ ladies like the ‘gehn gehn’ (–) guy,” he confirmed. 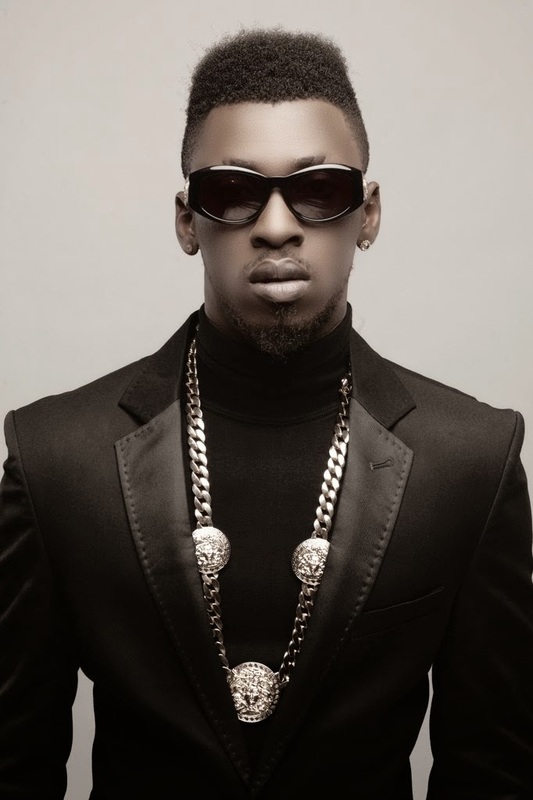 “But, indeed it’s going to be redefined ‘gehn gehn’ master displaying the new me in Ghana at the Back 2 Campus Party a day after Ghana’s 58th Independence celebration,” Orezi declared. 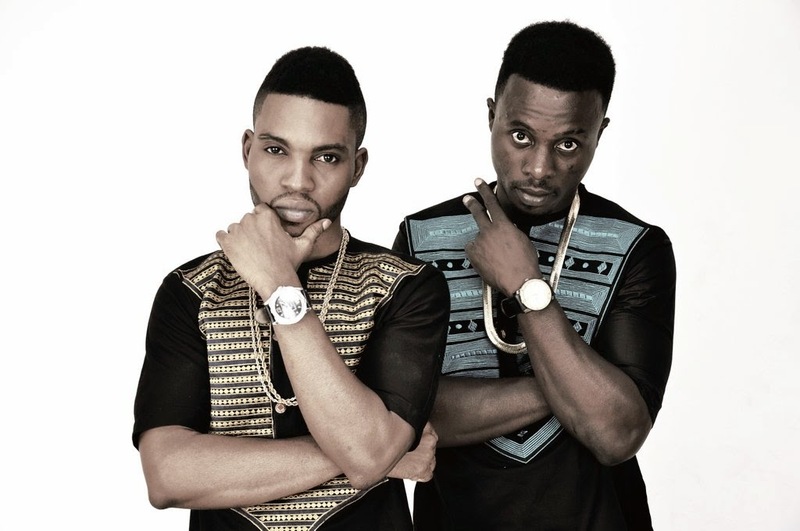 The ‘Back 2 Campus Party’ also have Ghanaian Afro-beat and Highlife duo, Gallaxy and Bastero. The institutions include UG-Legon; UPS; Ghana Technology; GIJ; KAAF; Blue Crest; West End; Jayee; IPMC; SMU; AUCC; Accra Poly; Wisconsin; Regional Maritime; Radford; KNUSTFord; Regent; Islamic; Ashesi; Marshalls; Central; Data Link; Zenith; City Campus; All Nations Kings; Valley View; Garden City; Methodist; CELPS; Pentecost; GCUC; BMFI and AIT. For inquiries, please call; 0264110110, 0571111111 and 0265605664.